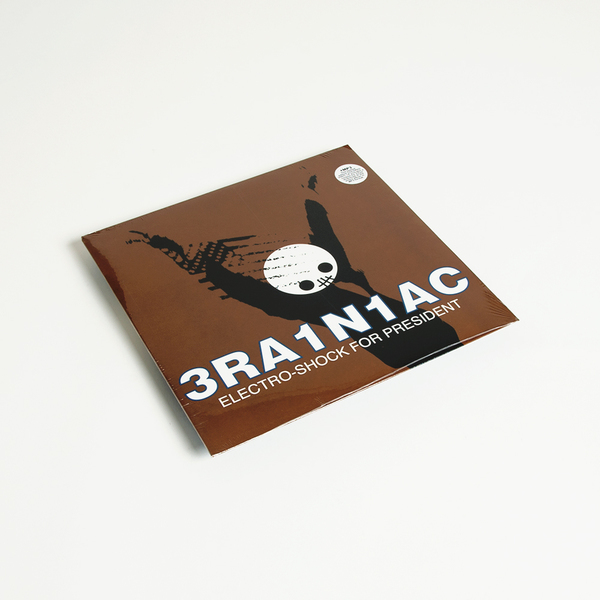 "Brainiac began in 1992 as the basement experiments of Dayton, OH natives Tim Taylor (vocals, synth), and Juan Monasterio (bass), who first met playing cello in fifth grade. Upon completing the lineup with Michelle Bodine (guitar) and Tyler Trent (drums), they released two full-lengths and toured vigorously, establishing themselves as the latest peg in Ohio's diverse musical timeline. In 1994, Michelle left the band and was replaced by John Schmersal. After recording a 7" with Steve Albini for Sup Pop, the band recorded a handful of songs with Kim Deal (of The Pixies), which became their Touch and Go debut single Internationale. 1996 saw the release of their Touch and Go debut, Hissing Prigs in Static Couture, and saw the band use less Moog and more random electronic gadgets and noisemakers. 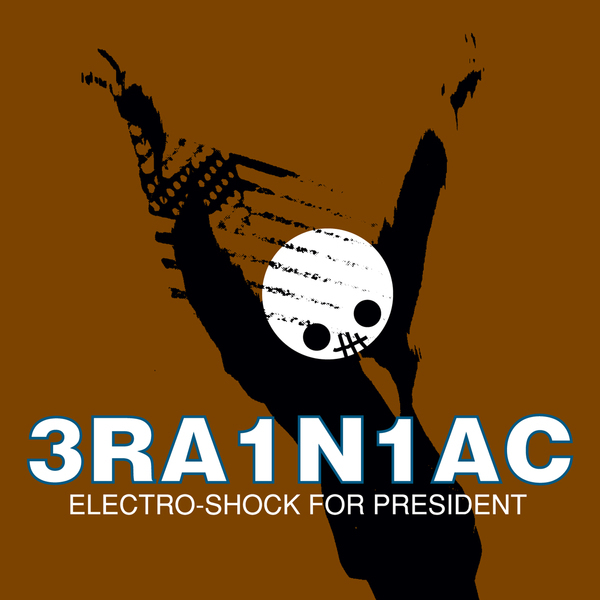 Jim O'Rourke produced 1997's Electroshock for President EP, in which Brainiac continued their transition into a more electronic rock band. They began to receive serious intere st from major labels. On May 23, 1997, however, only weeks after the EP's release and the band's return from a European tour supporting Beck, Tim lost his life in a car accident in his hometown of Dayton, Ohio. He was 28." 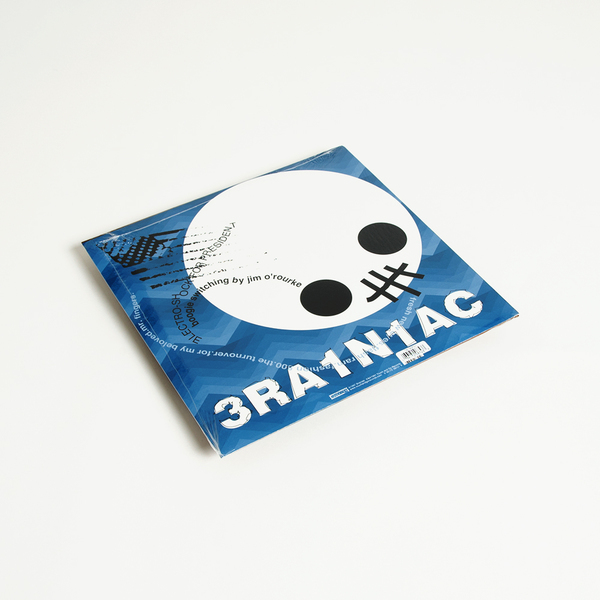 White Vinyl LP repress +MP3 Album Download card limited to 1000 copies.